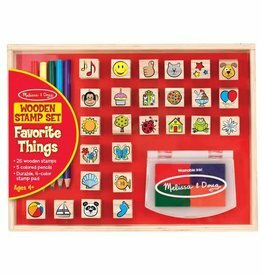 A fun stamp set aimed at children; but great for any crafter! Go wherever your imagination takes you! 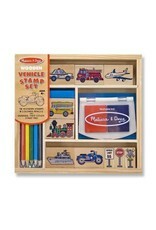 It's easy to mix and match these detailed vehicle and traffic sign stamps to create hundreds of visual adventures. 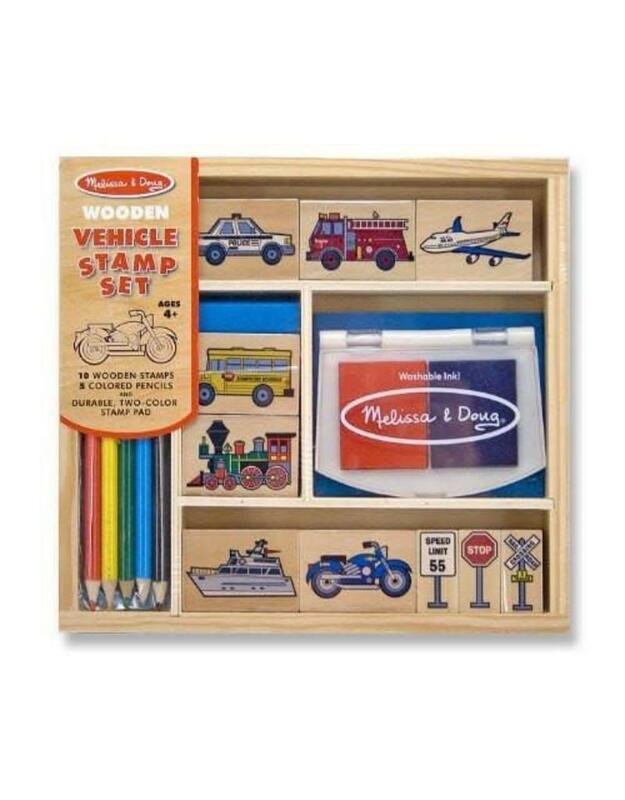 Mix and match the detailed stamps to create hundreds of beautiful scenes, and coloring in the pictures with the 5 colored pencils! 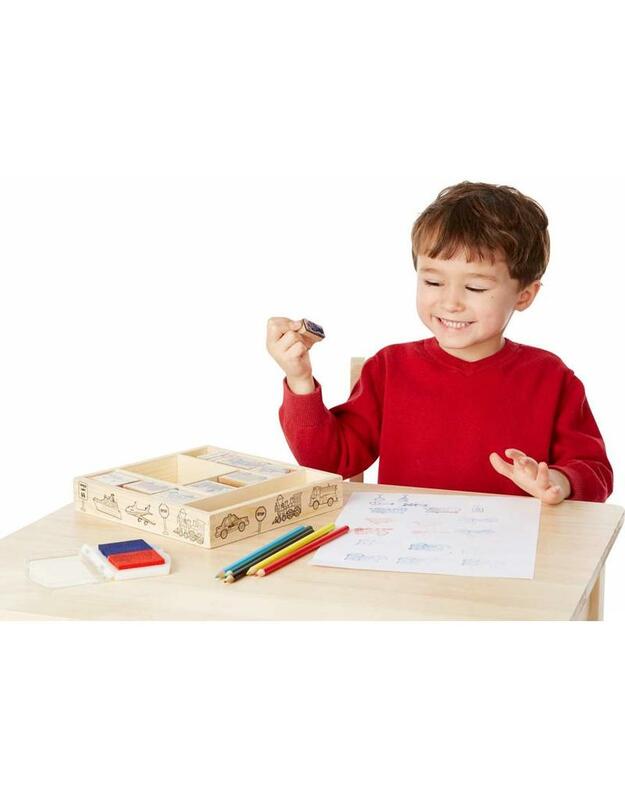 All the pieces, including the 2-color inkpad, store in a sturdy wooden box. Washable, non-toxic kid-friendly ink. 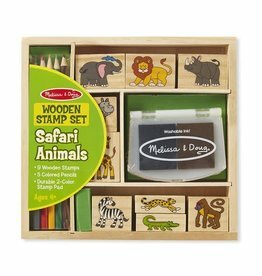 There is also a list of activity suggestions for helping children learn about colors; numbers; shapes; and design.